Everyone should have a little burger in their life. 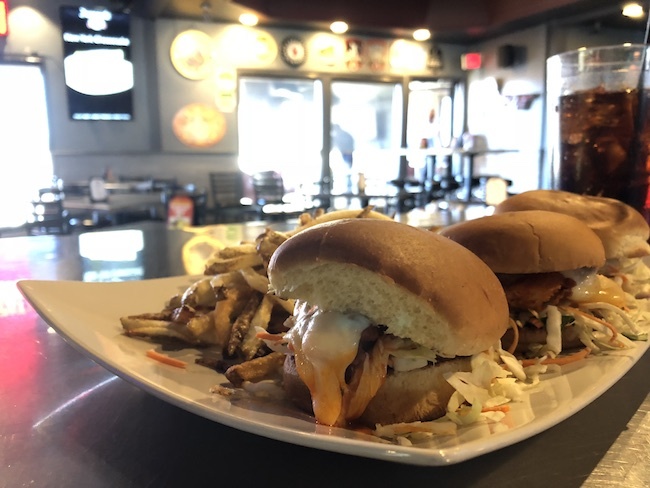 Sliders never get the love they deserve, and that's a shame because they're one of the best bar foods. 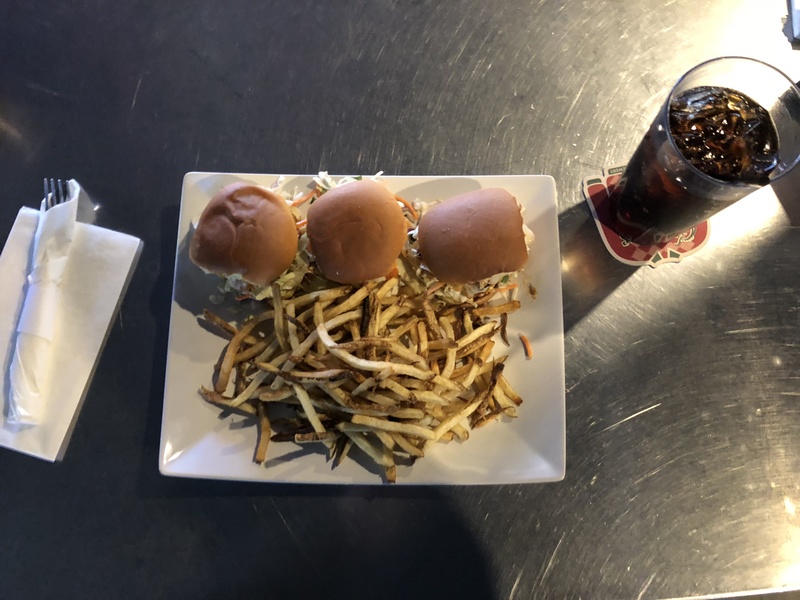 How many times have you been craving a bite of a friend or family member's burger, but couldn't convince them to do it, so you have to settle for a few french fries? Well, the slider solves that problem. You can even trade for one if need be. The only problem is a lot of places don't offer the miniature burger. And when they do, they're often underwhelming, except one place – the 20 Mile Tap House in Parker – does a staggering-good job. In fact, I'm just going to say they're the best in the Denver Metro. I just can't say enough good things about this place. It's not pretentious, it's not overly grandiose; it's just enough to keep the good times rolling, and sometimes, that's all you need – just the basics done very, very well. It's one of those places where everything on the menu has a shot of claiming "best _______" you've ever had. Not to mention, the patrons are friendly and the staff is incredible. So, as you might have guessed, I ordered a plate full of sliders in the hopes of finding something worth writing about, and I did. The crispy buffalo chicken sliders, complete with hand-cut fries, was just the culinary comfort I was looking for. They were hot, oozed buffalo and ranch, and the coleslaw made for an added creamy crunch. Bar food perfection. Then, there's the bird. The chicken's breading was perfectly crisp and didn't become soggy or lose its composure. The art of frying isn't complicated, yet so many seem to fudge it, with big chains being some of the biggest offenders. Not 20 Mile, though, and it's appreciated. Clearly, they're not lying when they say they make things from scratch. What are your thoughts? Have you ever been to 20 Mile? If so, how was it? Let us know in the comments below! This is why we named 20 Mile Tap House Parker's best sports bar.